BOOK YOUR STAG PARTY NOW! At Leitrim Adventure, we specialise in outdoor adventure activities and packages on both land and water that offer the perfect opportunity for adventure, excitement, and discovery. Our packages include everything from party cruises to quad biking and much more. We aim to help everyone to push their boundaries and explore their preconceived limitations. 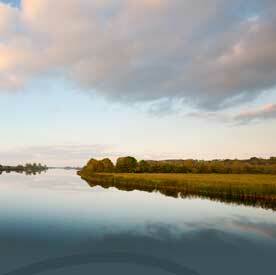 With our amazing outdoor adventure packages, you can experience Carrick on Shannon, Ireland like never before. Whether you are looking for self-catering accommodation, stag weekends, hen party packages, or a much-needed family break, you are sure to have the time of your life. Our adventure packages are unlike any other in the area and offer the chance to explore areas like Lough Key Forest Park, plan a visit to Glencar Waterfall, or go beer tasting with Carrig Brewing Company. 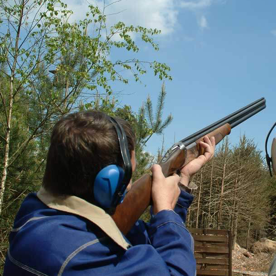 With tons of options, you will never be bored when you book one of our hen or stag packages, individual, or family outdoor adventure packages. 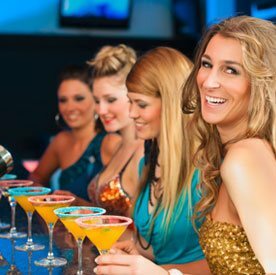 Whether you are planning a hen party weekend, stag party weekend, or a simple family break, we can help you to choose the perfect accommodations and activities. You are sure to love canoeing followed by a four-course dinner and wine, kayaking, taking segway trails, or surfing on Carrick on Shannon. Experience adventure like you have only dreamed of when you choose an adventure package with Leitrim Adventure. Contact us to book your next adventure by calling us at +353 86 6029755 or send an email to phil@leitrimadventure.ie.